Gulliver's Hotel and B&B, Brighton is a charming, elegant and tranquil Georgian Townhouse, offering cheap accommodation in central Brighton. 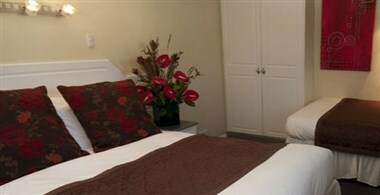 These budget B&B rooms are well equipped to give a feeling of relaxed luxury whilst offering cheap and competitive prices, meeting everyone's budget but without compromising on quality. 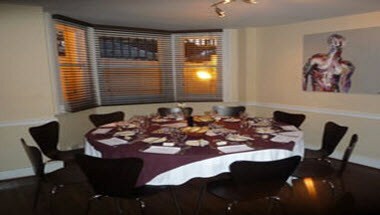 It is the ideal meeting space for smaller gatherings and events. A conference venue with a maximum capacity of 40 Theatre Style and 35 Boardroom, the facilities rival the larger properties. 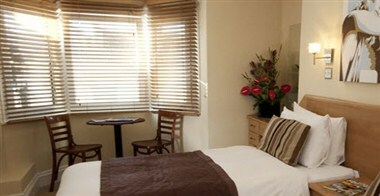 With lot more to offer it is a perfect place for your stay.